We’re celebrating the great return of the much-anticipated social network to our social media tools. It was disabled for a period of time due to Instagram API deprecation, but we managed to get it back on track. From now on, you can track your and your competitors’ Instagram business accounts to see how your performance measures up. Start by connecting your and your competitors’ Instagram Business accounts. As soon as you do, the tool will start collecting data. You will also be able to gain insights into your Instagram performance right from where you post: this information is now available in the Social Media Poster. To analyze your posts’ performance, go to the ‘Analytics’ tab. The ‘Discovery’ widget will reflect the number of new followers and impressions, as well as your estimated reach. The ‘Interactions’ chart will provide you with some great insights into how your Instagram audience interacts with your posts. In this section, you will also be able to see detailed stats on your followers’ demographics and the time they hang out online most often. 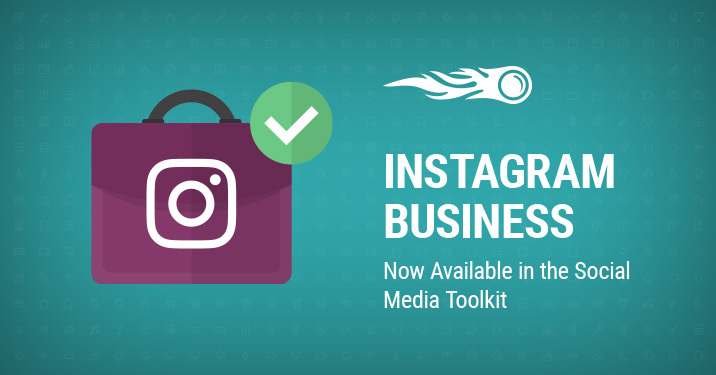 We look forward to seeing you revolutionize your Instagram strategy with our Social Media Toolkit! Any questions or suggestions? Feel free to send your feedback to [email protected]. How effective is your Instagram strategy?